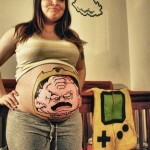 Several months ago, I posted a picture of a pregnant woman who painted Krang on her babby bump and while that was really cool and a very clever use for a pregnant belly, it isn’t quite as impressive as this amazing Krang cosplay which is the best I have ever seen! 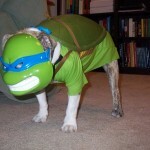 In fact, this might just be the best TMNT cosplay I have ever seen. 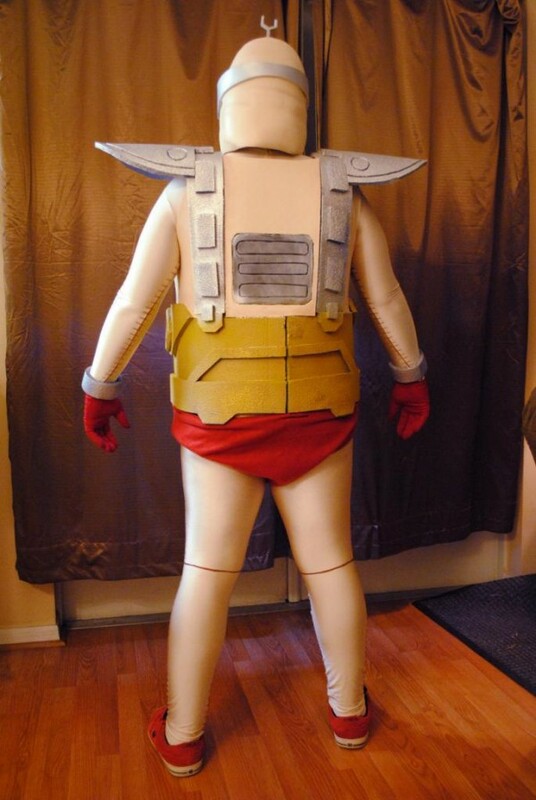 RPF user TVsRobLowe is the guy sporting this spectacular Krang cosplay. 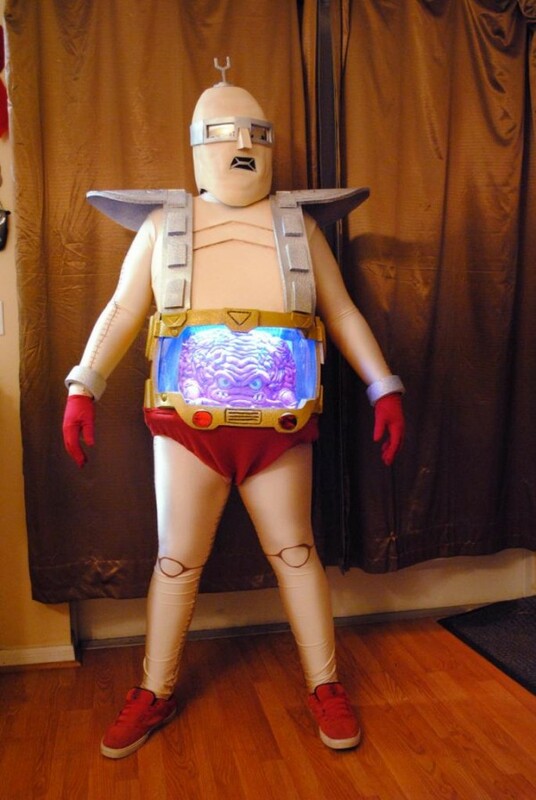 This Krang costume is made out of a combination of spandex and EVA foam with Krang being made out of Crayola Model Magic and painted with acrylics. 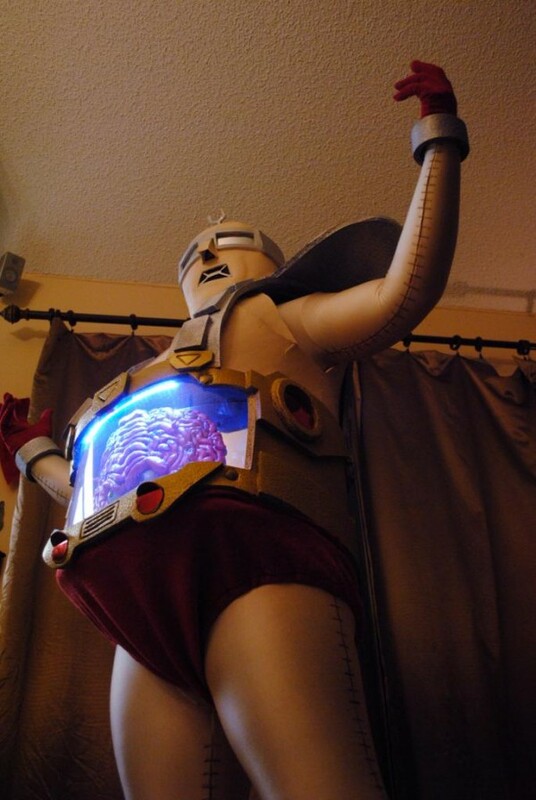 I am surprised at just how creepy Krang turned out. I wish I had the cosplay skills to make something like this because it would definitely freak some people out. 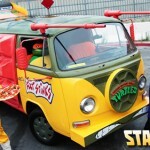 Now I feel like I need to go watch the old Teenage Mutant Ninja Turtles cartoon again. 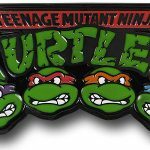 Share this with all of your Teenage Mutant Ninja Turtles loving friends! 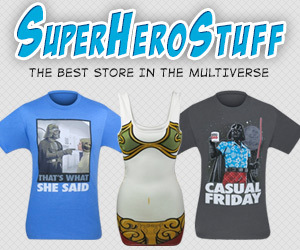 Make sure to share this with all of your social network friends too with the buttons below! Attention Arduino Lovers! ExtraCore Needs Your Support!